A South Indian Thali which is made up of a selection of various South Indian dishes like dosa, uttapam, idli, rasam etc. From all of the traditional treats in India, a platter or a thali makes for the perfect amalgamation of delicious regional dishes on a single platter. 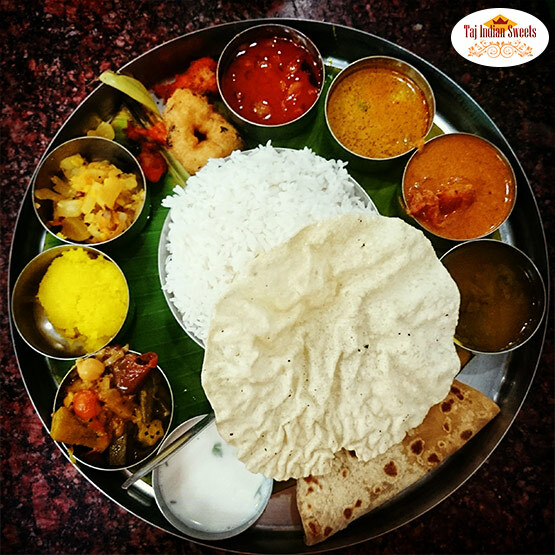 A South Indian Thali in Harris park, is made up of a selection of various South cuisines and is offered as a very tempting platter at Taj Indian sweets and restaurant. A South Indian Thali which is made up of a selection of various South Indian dishes like dosa, uttapam, idli, rasam etc. From all of the traditional treats in India, a platter or a thali makes for the perfect amalgamation of delicious regional dishes on a single platter. 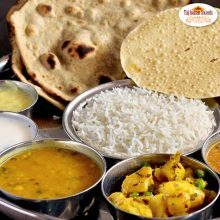 A South Indian Thali in Harris park, is made up of a selection of various South cuisines and is offered as a very tempting platter at Taj Indian sweets and restaurant, Australia. As there really is no “rule” as to what constitutes a Thali we have added some more to this exotic platter. You’re just going to love it and have to fill it up with whatever you think makes a complete meal! The delivery part is handled with utmost care. Though, this is not all you need to know us for starting your South Indian thali in Australia. Below are some other critical points to be known. We love to serve great food, lots of different food, just like you!! Quality, authentic south Indian Food in Australia !! Best South Indian Thali in Australia! 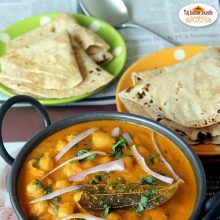 We feel pride to introduce ourselves as Best Indian food joint in Australia, come and explore our best services.